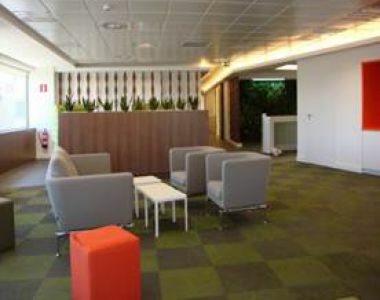 AstraZeneca is a pharmaceuticals firm that operates globally from its base in London, in the United Kingdom. 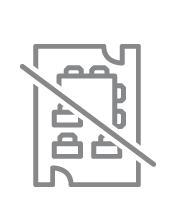 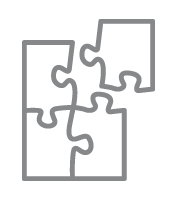 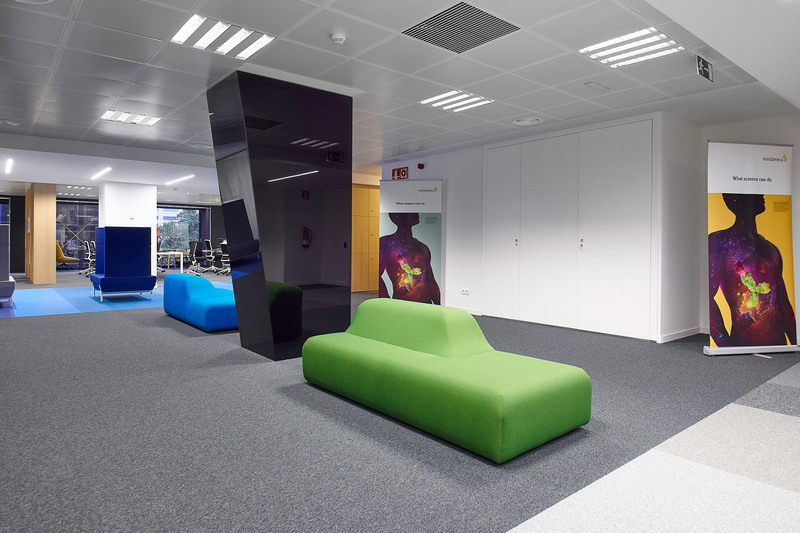 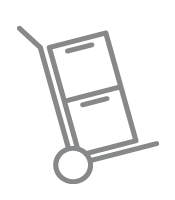 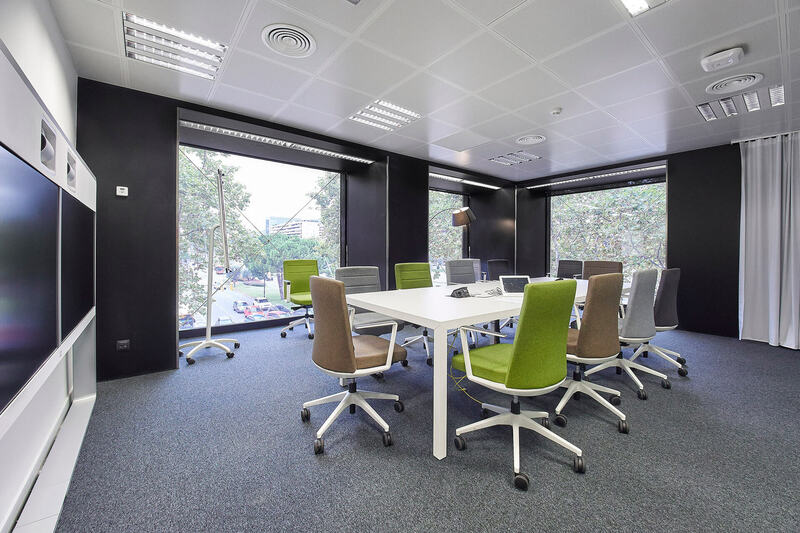 After carry out the bidding procedure, Tétris was entrusted with the setting up of its offices in Barcelona. 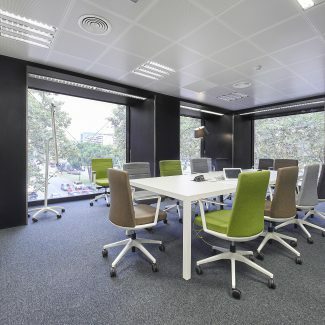 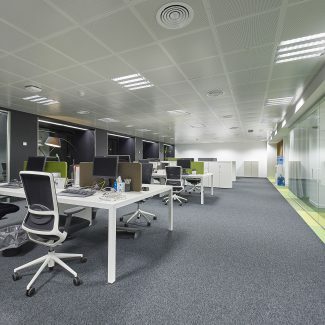 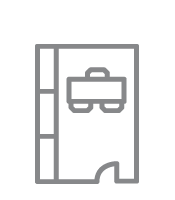 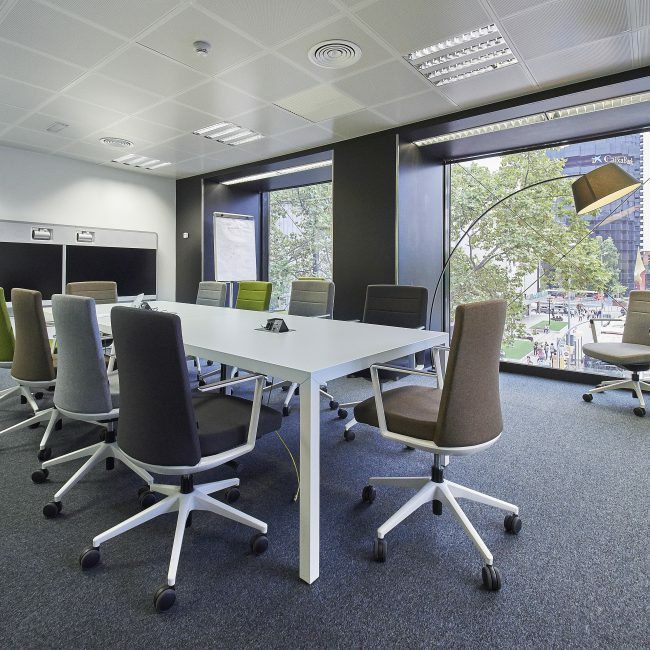 The offices are located on Avenida Diagonal in Barcelona, one of the city’s most important thoroughfares. 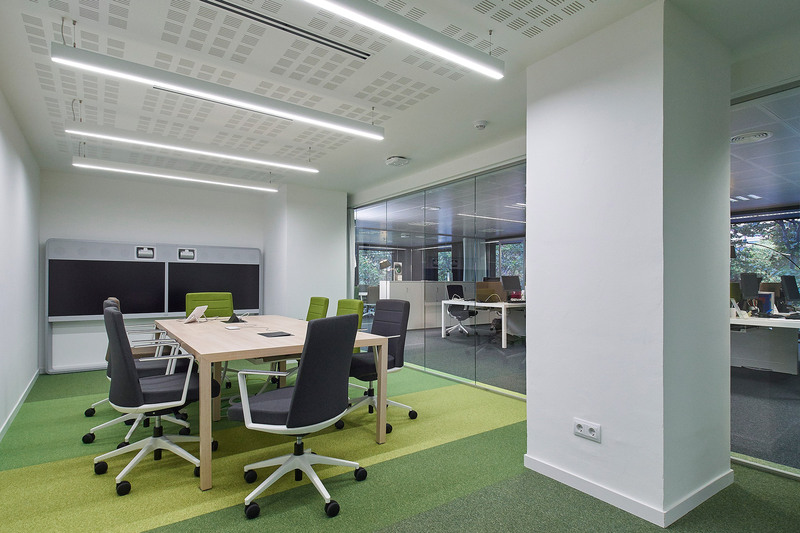 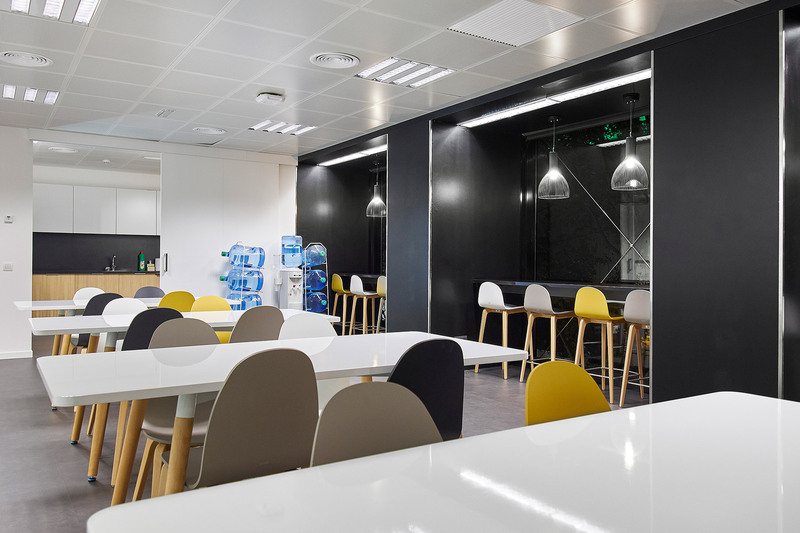 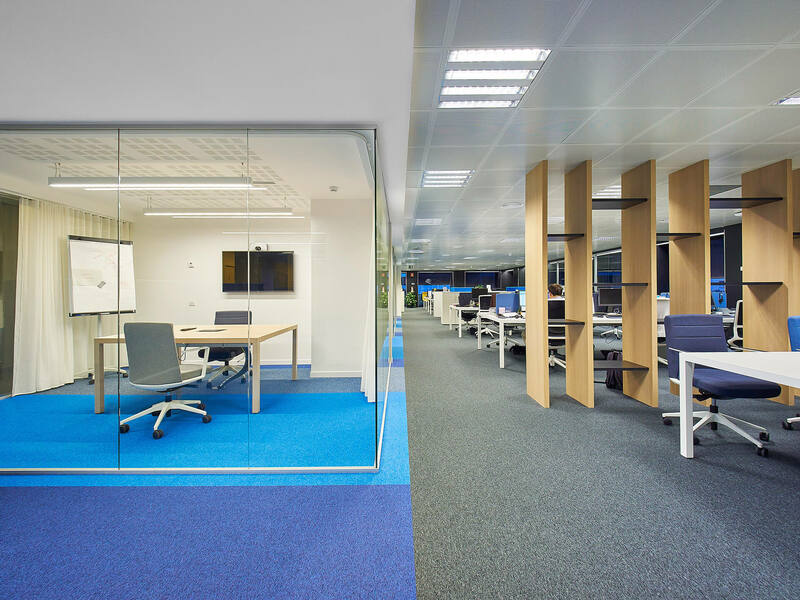 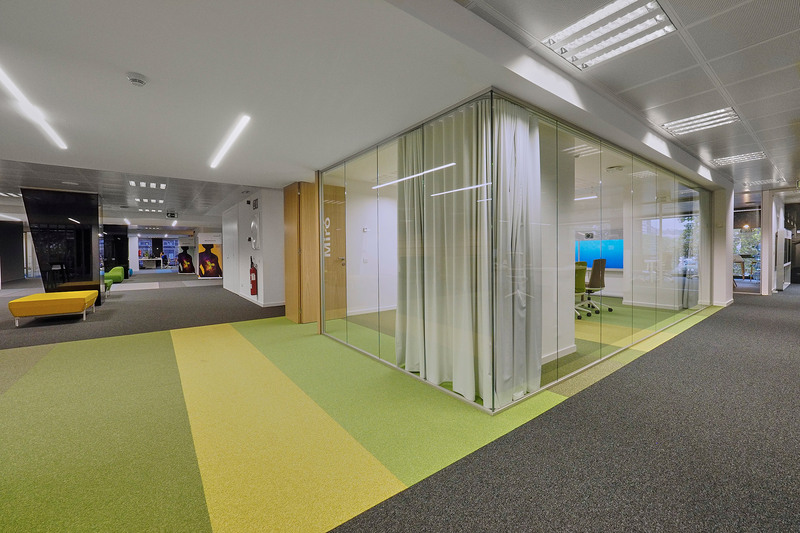 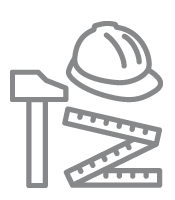 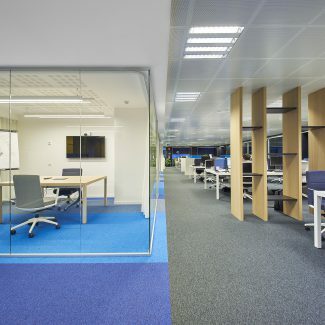 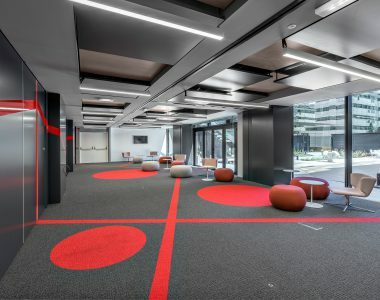 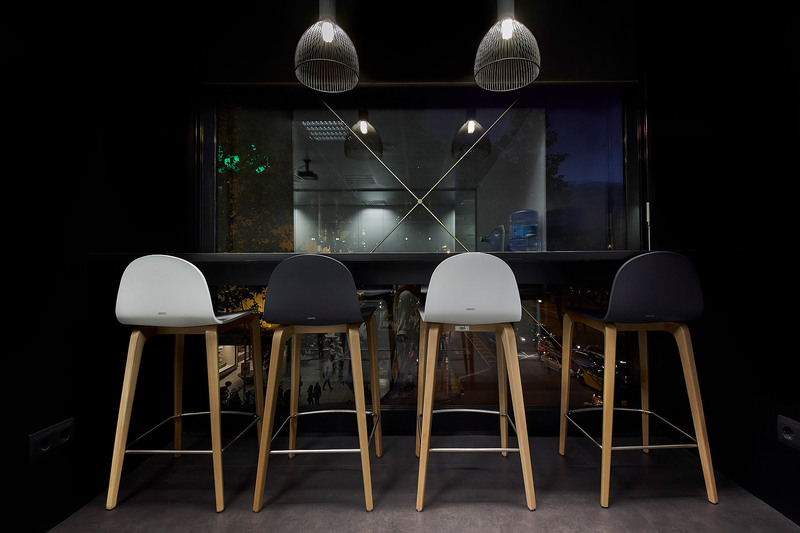 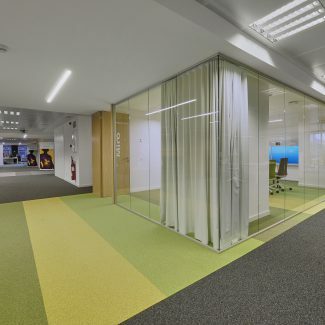 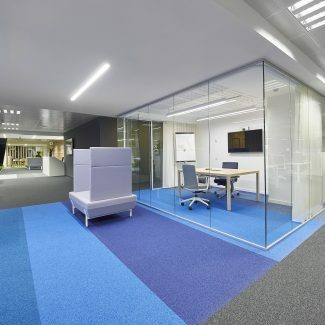 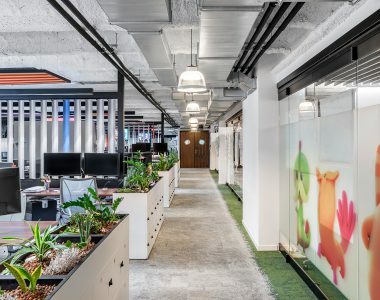 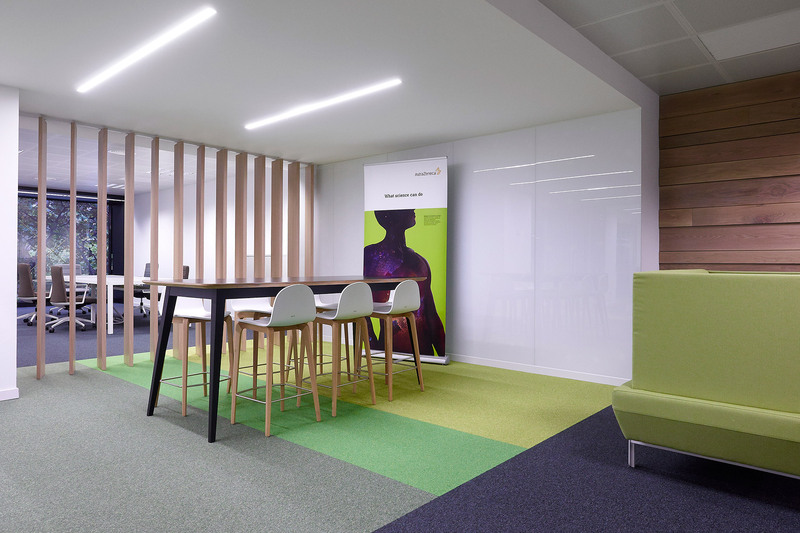 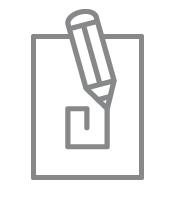 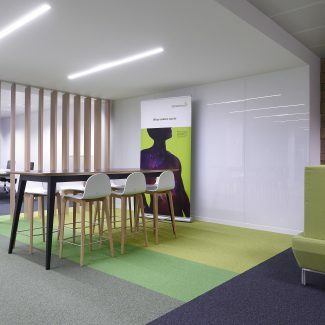 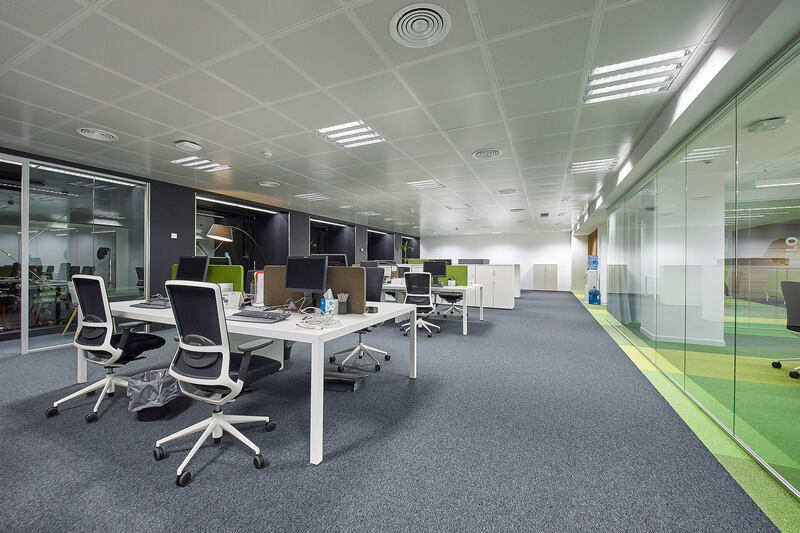 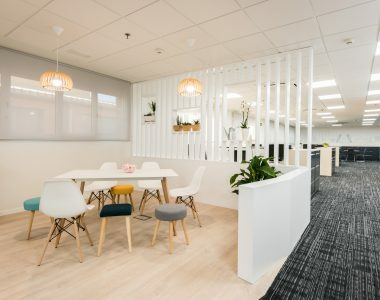 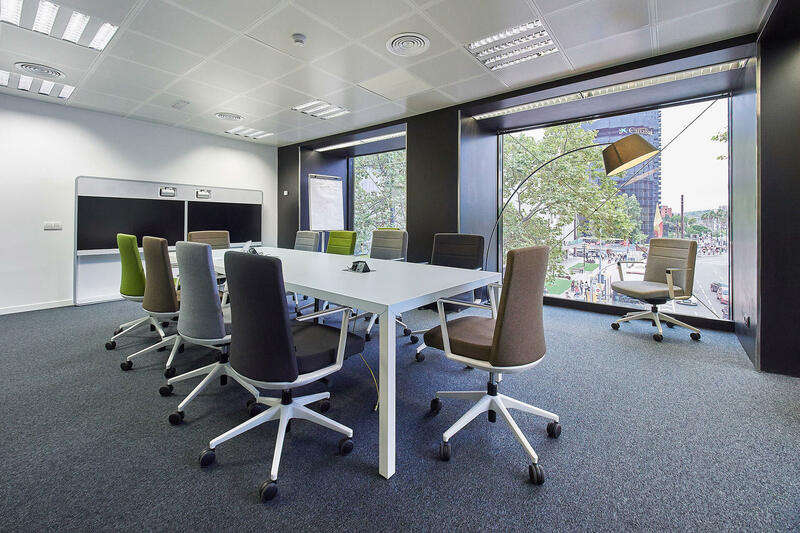 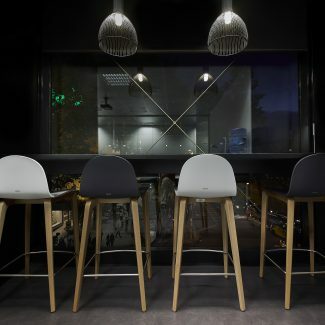 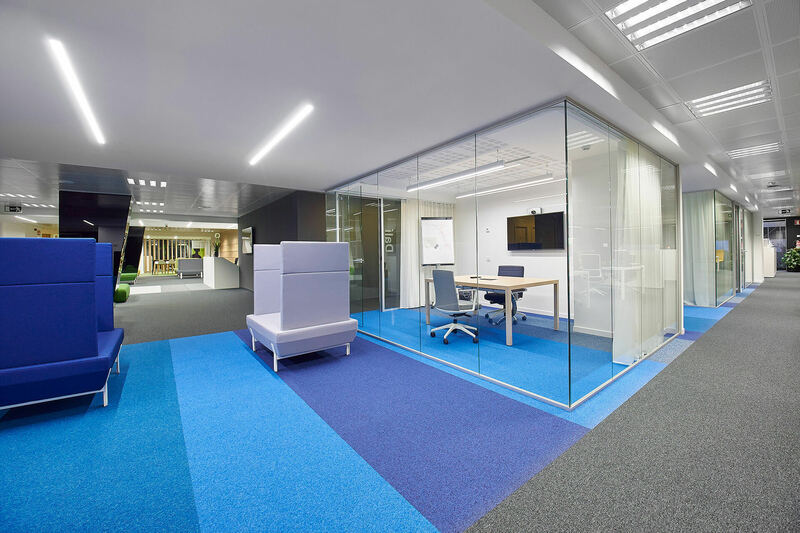 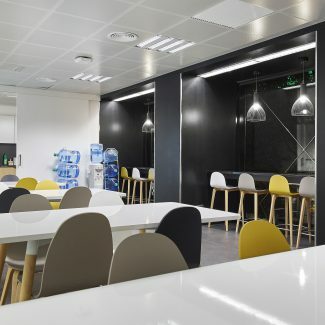 Tétris prepared the project for the offices and executed the works within a term of 8 weeks, carefully selecting materials, resolving construction aspects and equipping them with made-to-measure furniture. 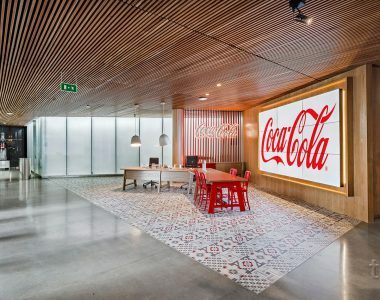 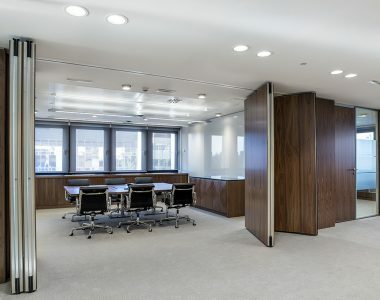 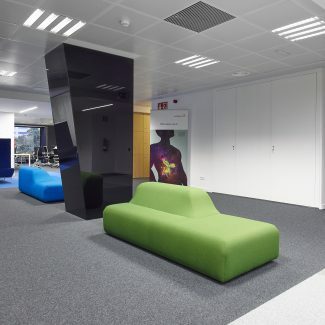 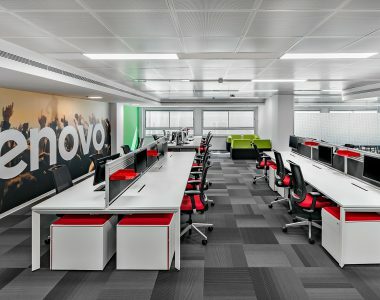 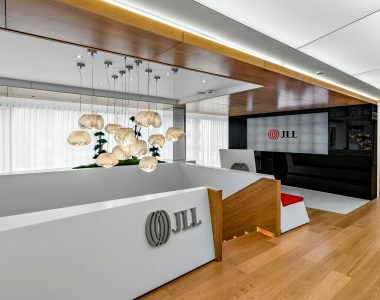 The diversity of spaces and different ambiences meant that this project has a unique character and made these offices a benchmark project for pharmaceuticals firms internationally.